The small class makes it easy to ask questions and I felt like I got more one on one experience. Best of all I learned how to reconcile bank accounts and track expenditures and vendor activity. 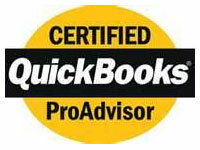 I don’t know how any small business can operate without using Quickbooks.